This is a O.S. 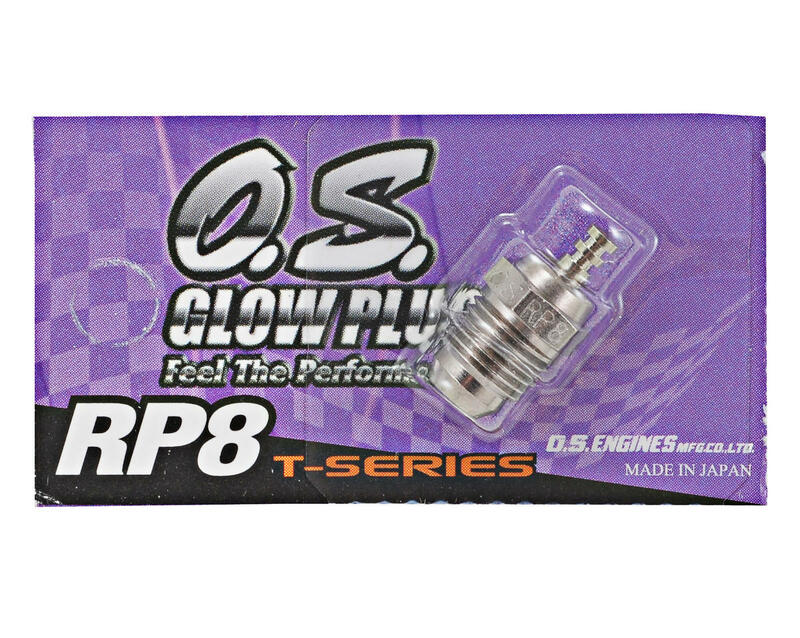 Engines T-Series RP8 Cold Heat Range Turbo Glow Plug. This glow plug is ideal for .12-.21 size O.S. on road racing engines that create high RPM and require a cold heat range turbo style glow plug. O.S. RP7 Turbo Glow Plug "Cold"